We have covered all the possible electric blanket terms. Knowing about this terminology will help you differentiate among different blankets and you will be able to make good decisions regarding price and quality. To become a knowledgeable buyer, go through the list at least once. 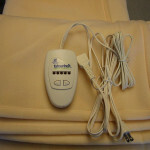 So that, you can choose the best electric blanket easily. UL and ETL are the US standard safety measures. Each electric blanket that is manufactured in the USA must go through these standard tests before being up for sale. Only after passing all of the tests and meeting all the criteria for safety and design factors, these warmers end up getting UL or ETL marks on them. As you understand, the marks bear the testimony that certain qualities are already justified by the officials. This well-insulated lightweight wire is used throughout the blanket for passing electricity and generating heat. The use of carbon fiber wire in this product’s heating mechanism has made modern heated blankets durable and lighter weight. The dual control system is made of two separate heat controllers on two sides of one blanket. 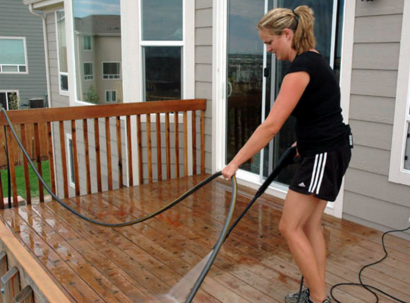 This system usually comes with bigger sized; for example, queen or king-sized ones. With the dual control system, you and your spouse can adjust and enjoy different temperature lying under the same comforter at the same time. Depending on the price, quality, and a number of features, heated comforters may come up with multiple heat settings, usually up to the number of ten. As its name implies, overheat protection is a safety device used to switch off the blanket. This will come in handy if any dysfunction in the heating system causes an abnormal increase in temperature. This type of heated comforters fit perfectly with the outline of the mattress, making the blankets stay perfectly in the same place all night. This type lacks the privilege of being held in one place, making it a more affordable but less comfortable choice. However, most of them are likely to come with straps so that you can tie to prevent it from moving away. The ones with ties or straps are also known as tie-down blankets. Foot zone is the extension of heating mechanism in the end of the comforters to provide warmth in your feet. It is a bonus yet so useful facility that comes with only good quality heated comforters. 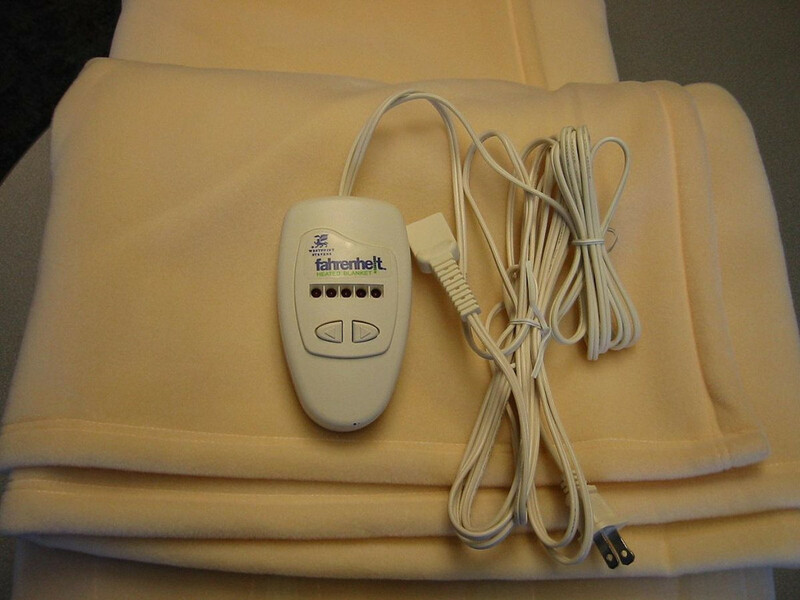 Electric throw blankets are made of inbuilt heating system and can be used anywhere, whereas the standard electric blankets are used only on mattresses or beds. A programmable setting is an automatic switch off and switches on option. It is just like the sleep button on a TV remote. Using programmable settings, you will be able to fall asleep by pre-setting a specific time for the blanket to switch off automatically.